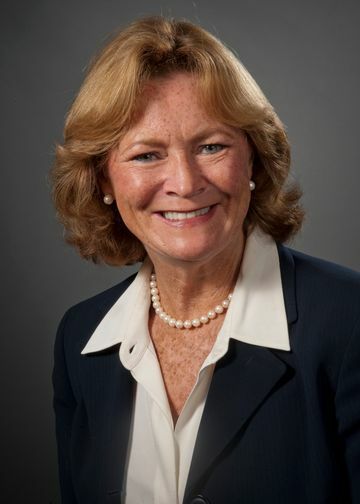 As associate executive director of patient care services and chief nursing officer at Zucker Hillside Hospital, Marybeth McManus, RN, oversees nursing practice, patient care delivery, pharmacy services and materials management for the 222-bed inpatient behavioral health facility. Prior to that role, which she has served in since 2011, Ms. McManus held various positions with progressive responsibilities at Zucker Hillside. From 1998-2011, she was the assistant director of nursing, where she helped develop the strategic plan for patient care and several performance improvement initiatives. She was also an administrative coordinator for hospital services and a staff nurse. Ms. McManus started her career at New York Hospital-Payne Whitney Clinic as senior staff nurse. She then was the hospital territory manager for Merck Sharp & Dohme, managing company sales of antibiotics and cardiovascular products to Mt. Sinai, St. Vincent’s, Beekman Downtown, Elmhurst, Goldwater and Bird Coler Hospitals. Published widely in publications such as Advance for Nurses and Nursing Spectrum, Ms. McManus has received several awards, including the American Psychiatric Nurses Association Nurse Leader of the Year award in 2017. She has also received Northwell Health's Center for Excellence award and the Outstanding Achievement in Medical Writing award. She holds a bachelor’s in nursing from Fairfield University and an MPA from LIU Post.